I’m fairly certain I’ve blogged about this palette before, but after recently rediscovering it’s splendor, I decided to give the Shany Cosmetics Boutique 40 Palette it’s very own blog post. This palette is fantastic. Period. The colors blend beautifully. 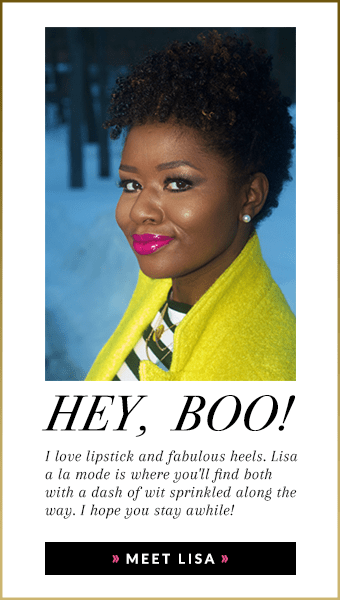 The staying power even without primer is almost unheard of in a palette that is so affordable, and the best part? You can create almost ANY look especially if you want to start going more bold for summer. I especially like this palette because it’s compact enough to throw into your overnight bag for travelling. The larger palettes aren’t so great for that purpose, so even if you own on of the lager BH Cosmetics or Coastal Scents palettes, I still think this one deserves some of your attention. The smaller size makes is so much more appealing. 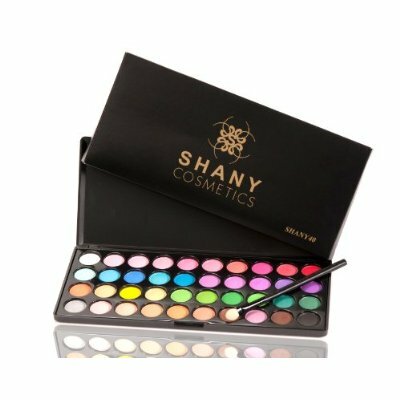 Shany Cosmetics really outdid themselves with this palette! Hands down, this is THE BEST palette for the beginner! Looks like a great palette. Thank you for the review. There are a lot of greens in here. In your video, they all looked REALLY bright and scary. Are they that bright in person? Could they be incorporated into more neutral looks? I saw the peachy eye, and I loved it, but I’m afraid that I wouldn’t use the blues and greens. I know that you usually go for bolder looks, but do you think that this would be a good palette for someone who usually plays it safe? Hi Sofi! Yup. The colors are pretty bright. If you don’t wear colors, then no I wouldn’t recommend this palette. This palette, like most of the big palettes on the market, are for people who play around with color. If I were you, I’d go for one of the neutral palettes. No point in getting this one if color isn’t your thing. Thanks for stopping by! I love makeup and you posted this on my b-day. well happy belated birthday! 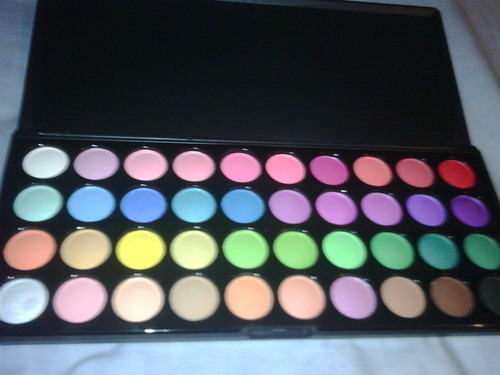 This palette is great!